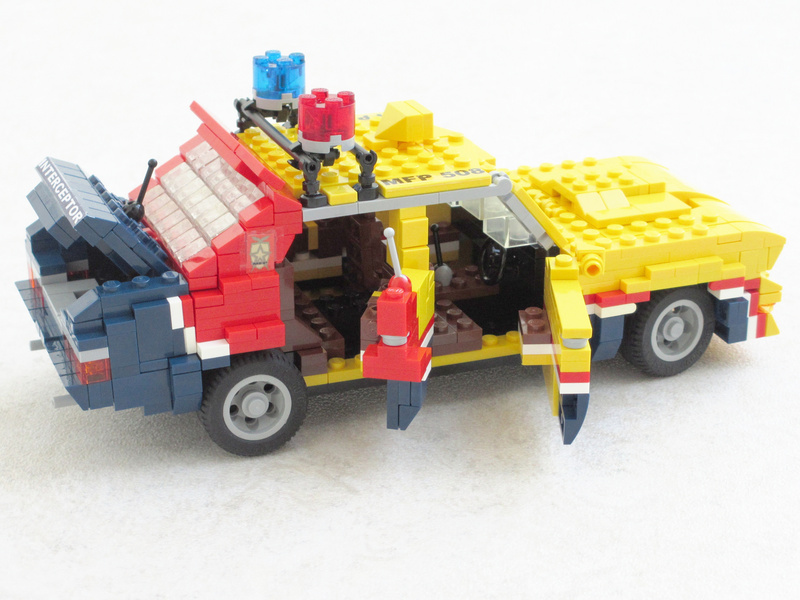 This is not because it is the Apocalypse that we should not ride in style! 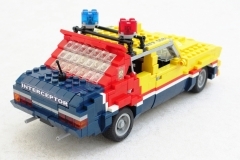 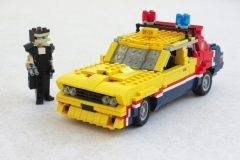 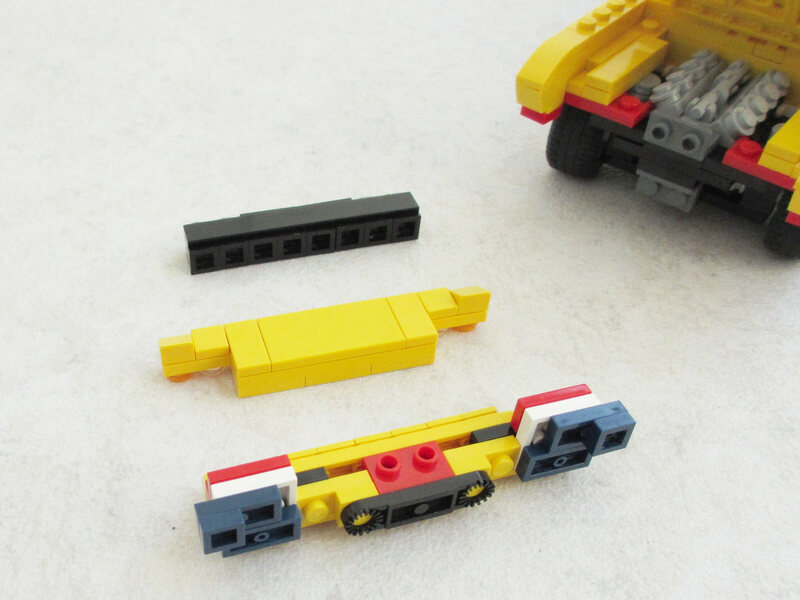 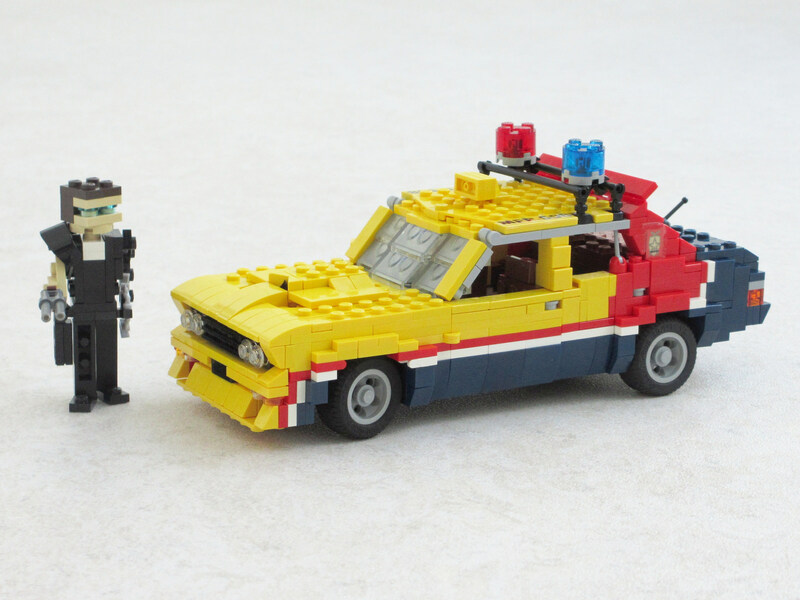 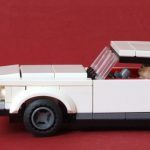 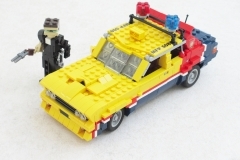 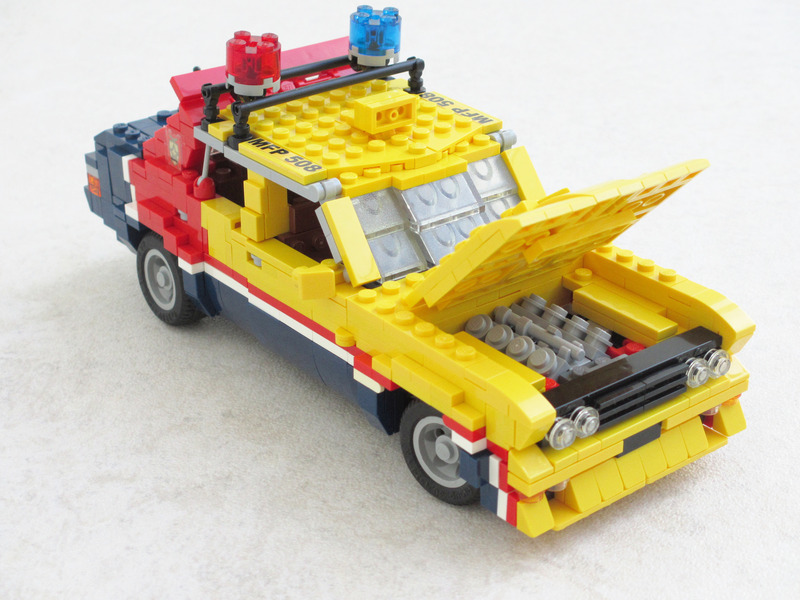 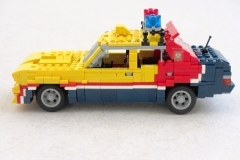 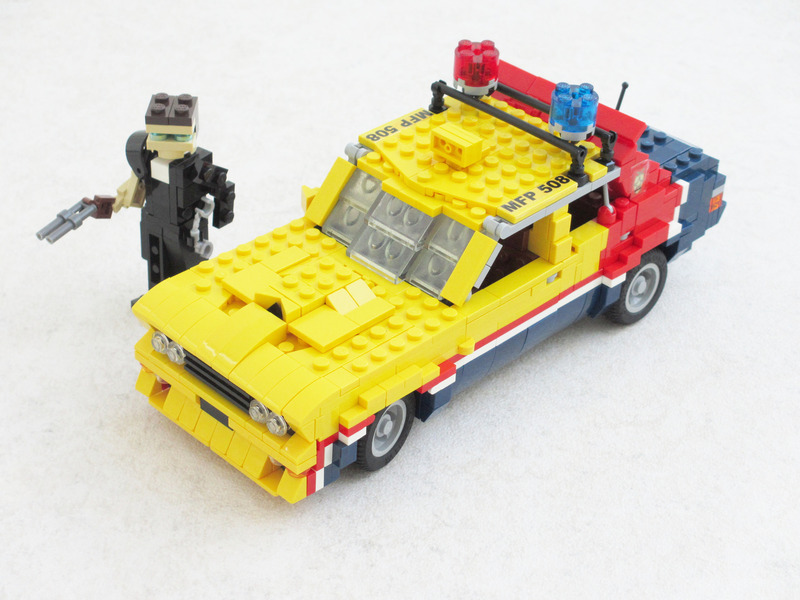 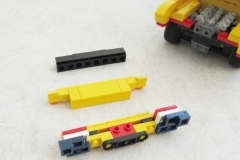 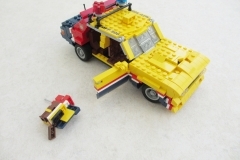 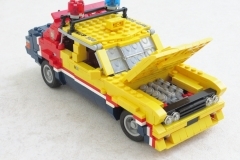 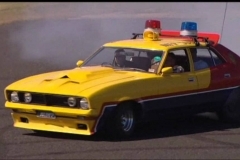 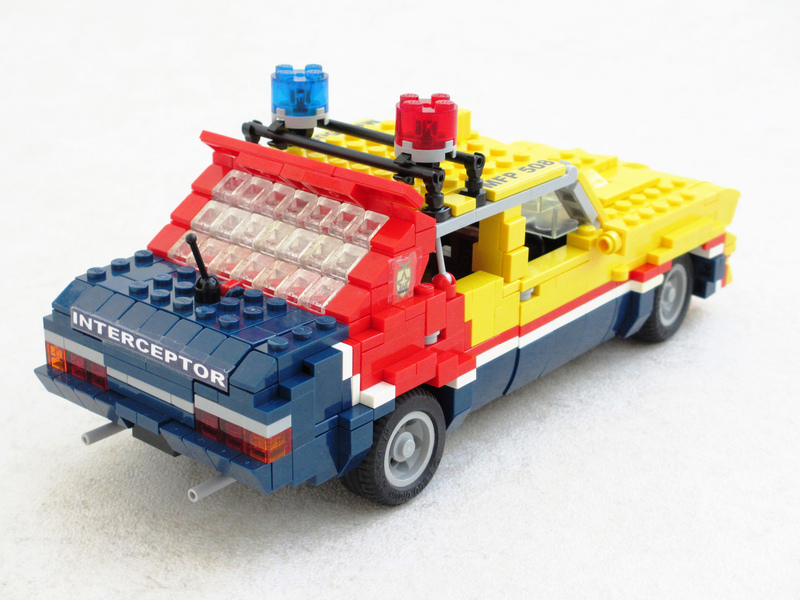 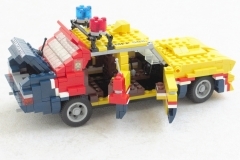 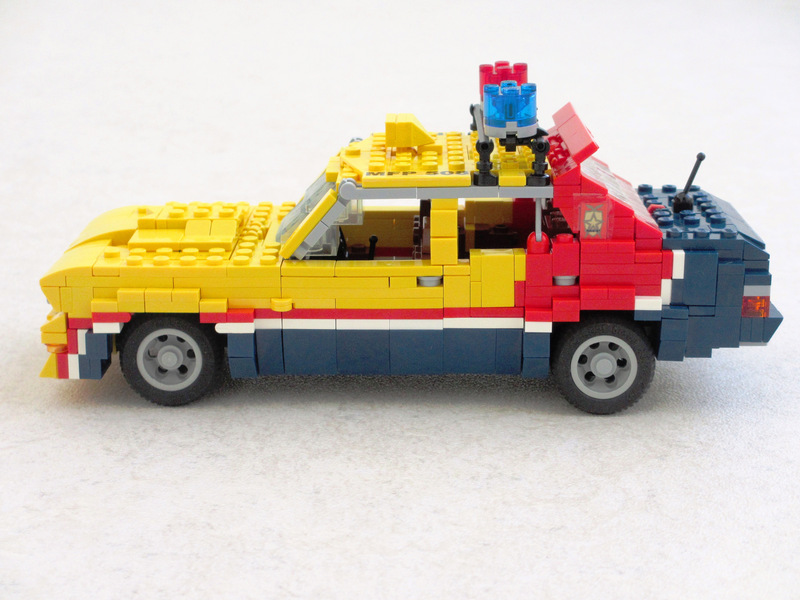 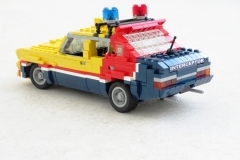 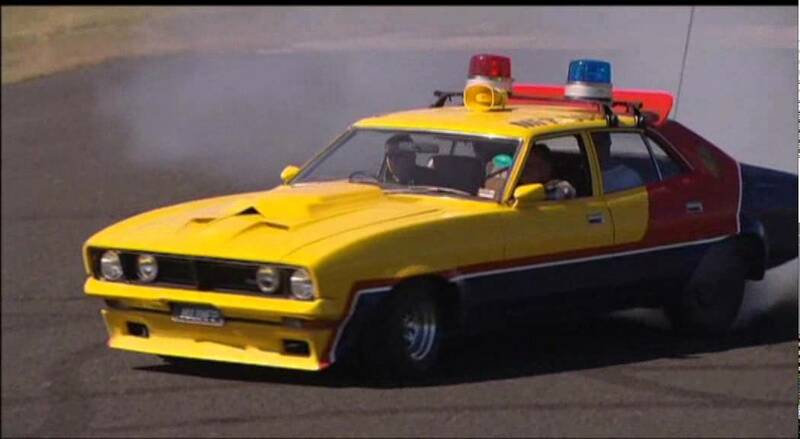 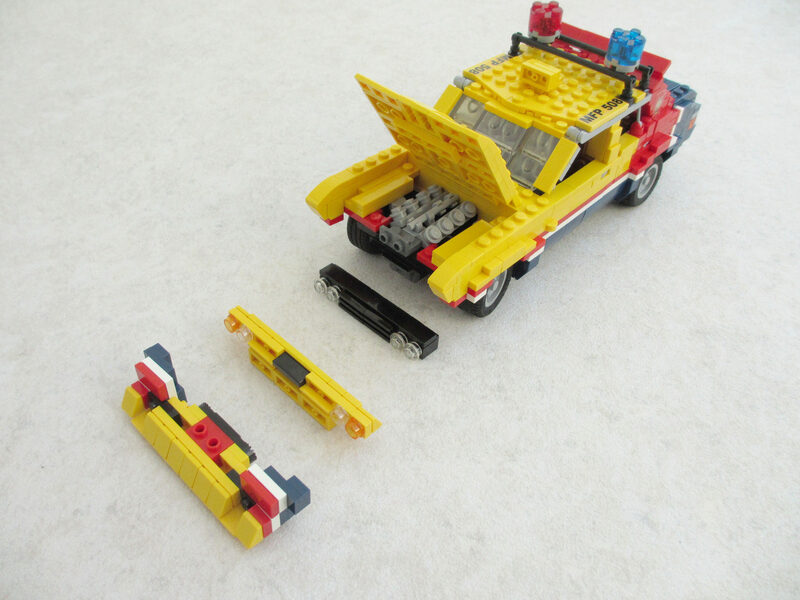 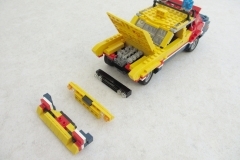 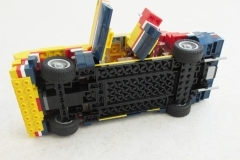 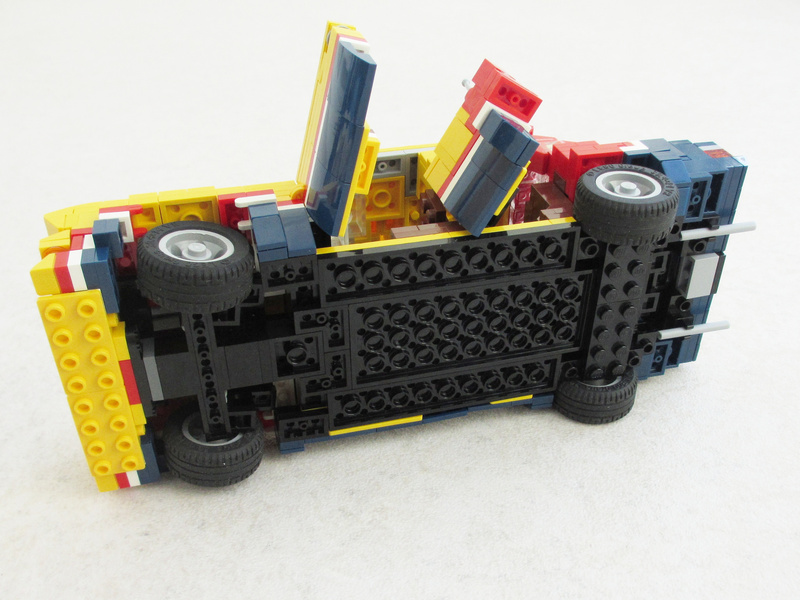 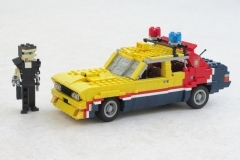 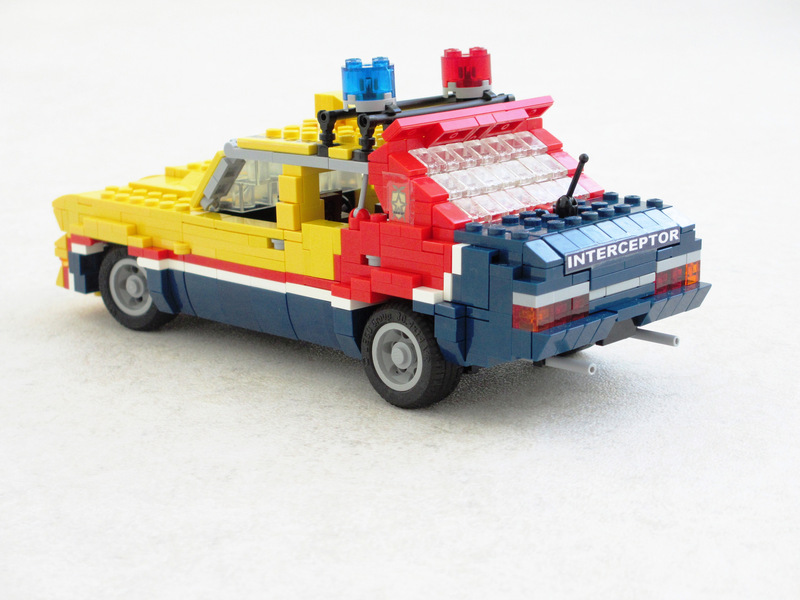 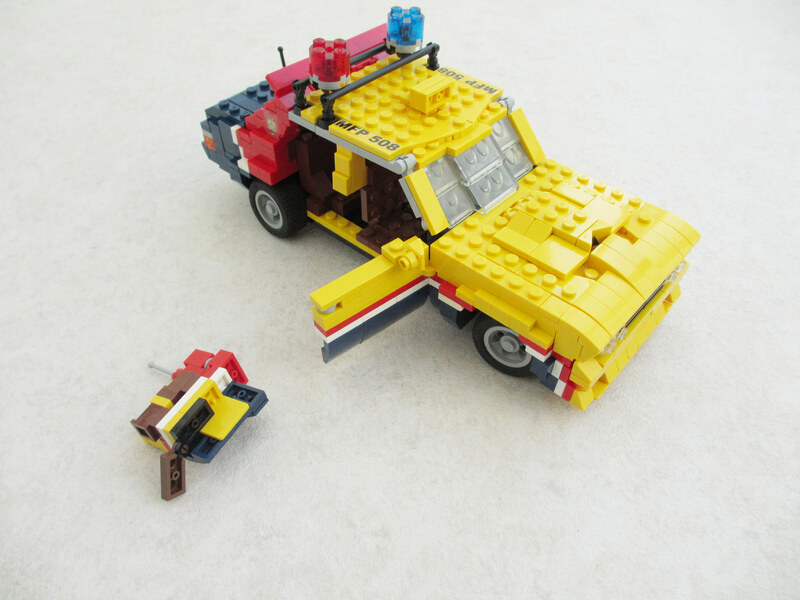 Here is a replica Lego brick format of the first car in Mad Max's first name, the famous Yellow Ford Interceptor! 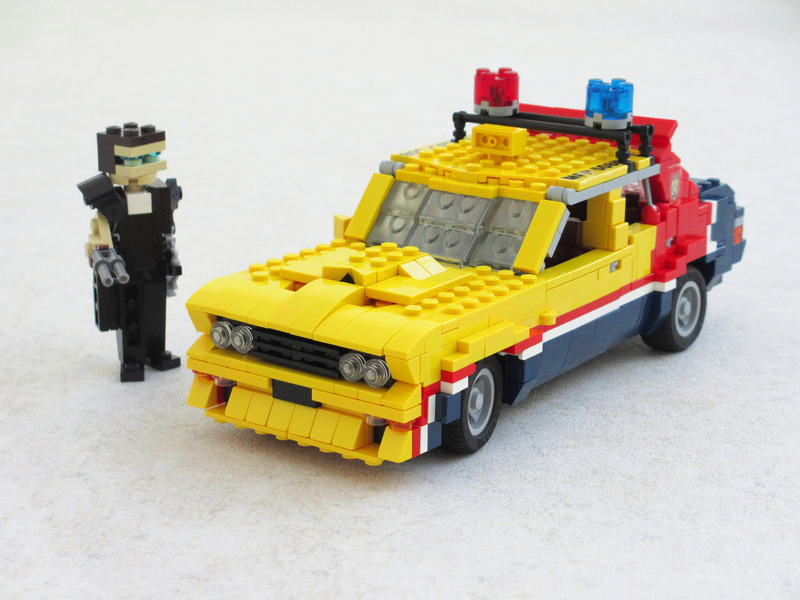 At this scale, the details are truly impressive, and rendering clearly faithful to the original!